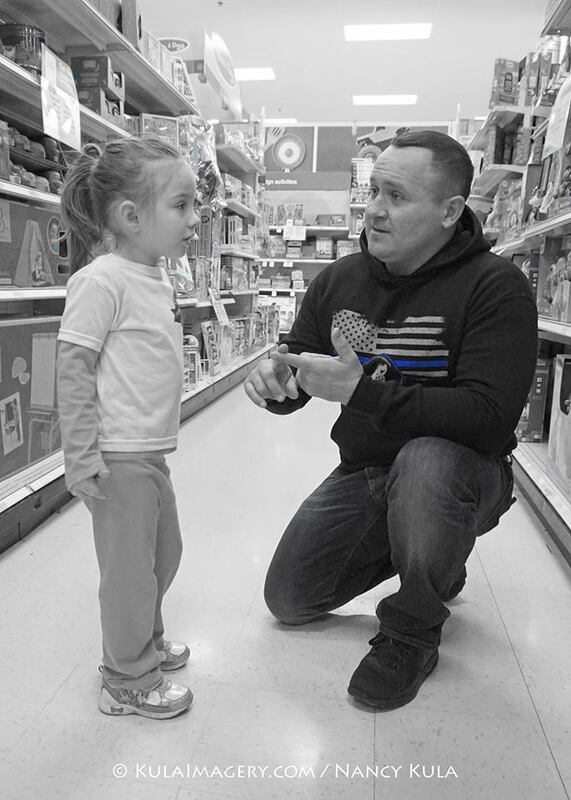 Each holiday season the Badge of Honor Association holds three regional Children of the Fallen shopping events in the Buffalo, Rochester, and Syracuse areas. Officers and volunteers bring the children of the fallen on a special shopping trip. Children shop around the store and pick up items they would like, all items the children pick out are made possible through your donations. The day ends with luncheon celebration attended by the children and officers. Your donations make this event possible.